How often should I change my hearing aid batteries? “How often should I change my hearing aid batteries?” is one of the most common questions that we get from hearing aid users. Battery manufacturers use an equation to give an estimate; however, there are several factors that determine the battery life of a hearing device. Zinc Air is the most common battery type. Zinc air batteries have a tab. When the tab is pulled off, oxygen mixes with zinc oxide and the battery is activated. For best results, it is recommended to wait up to 5 minutes, after pulling the tab off the battery, before inserting the battery into the hearing device. Rechargeable is another popular option. 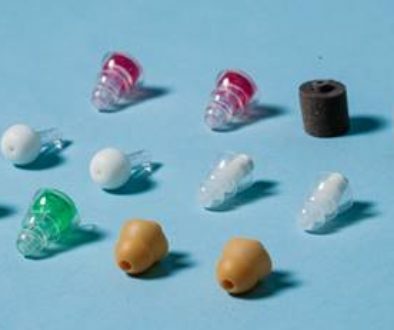 Though rechargeable batteries are not available with all hearing aids, more manufacturers are starting to offer them as an alternative to zinc air. Rechargeable devices are placed in a charger overnight. 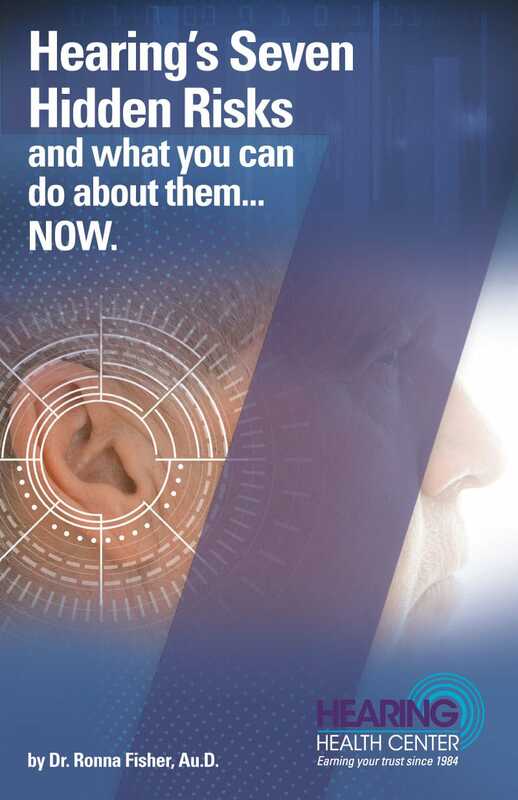 All hearing aids have an indicator to let you know when your battery life is low and needs to be changed. There are a number of factors that can determine the life of the battery. The longer the device is being worn, the faster the battery will drain. The ability to stream phone calls or music is a very popular feature; however, it can drain your battery more quickly. Yes, moisture can drain your battery faster as well! You may not sweat and there might not be any humidity in the air, but your hearing aid can still accumulate moisture. It is recommended that hearing devices using zinc air batteries be kept in a hearing aid de-humidifier, such as the Zephyr, overnight to prevent moisture build up and keep your hearing device working in tip top shape! If you feel as though you are going through batteries faster than you should be, give us a call! Financing for Hearing Aids	Everything you wanted to know about batteries!